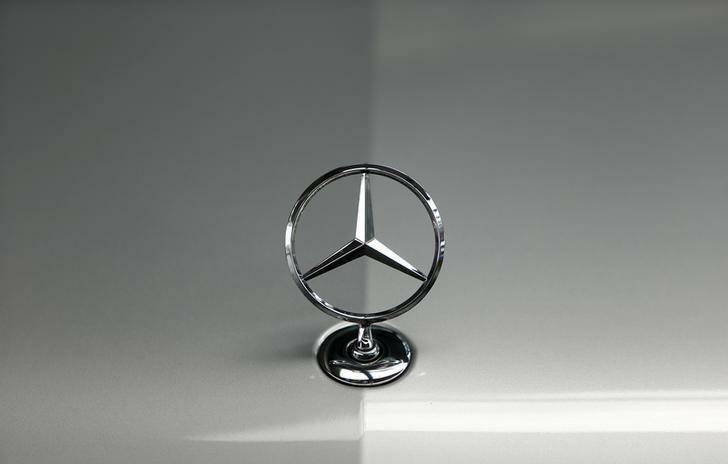 FRANKFURT (Reuters) - Daimler (DAIGn.DE) said sales of its Mercedes-Benz cars reached a new record in 2015, mainly thanks to a 40 percent jump in sales of its C-Class limousine and as China became the luxury carmaker's largest single market for the first time. The Stuttgart-based carmaker said global sales rose 9.1 percent in December to 178,017 cars, helping Mercedes to its strongest quarterly sales of 495,159 vehicles, Daimler said in a press release on Friday. Mercedes sales rose by 10.5 percent in Europe, and deliveries in China rose 32.6 percent to 373,459 cars, as China overtook the United States as the biggest single market for the German brand. Sales in the U.S., rose 3.8 percent to 343,088 cars. Mercedes said sales of the new C-Class limousine rose 40 percent, to 443,909 cars, compared with last year.